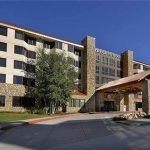 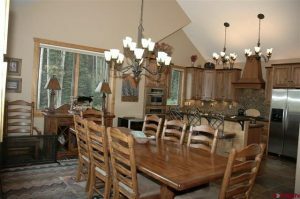 Amazing location overlooking Meridian Lake Reservoir. 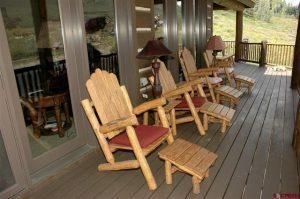 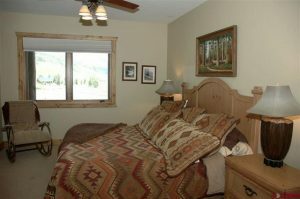 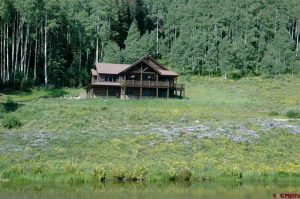 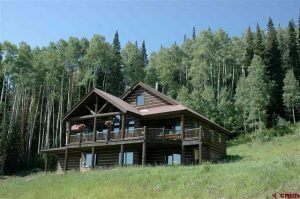 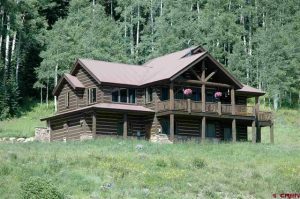 Very private spot on the edge of an aspen tree forest with excellent views of Gothic, Snodgrass and Mt. 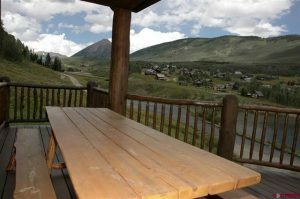 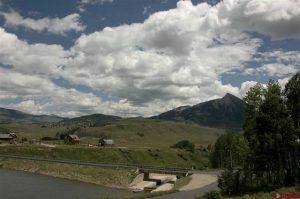 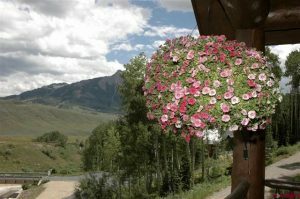 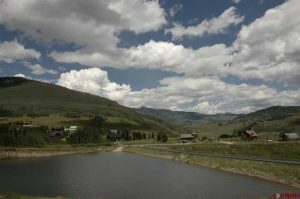 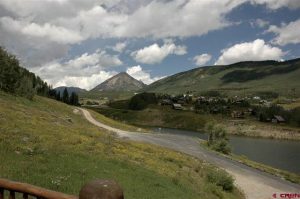 Crested Butte mountains. 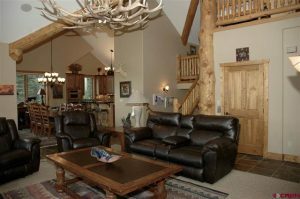 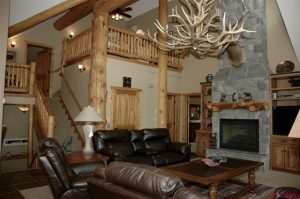 Exposed Log Beams and rock fireplace highlight the great room. 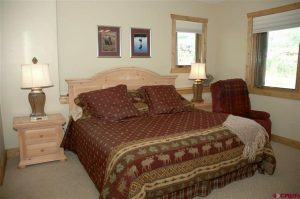 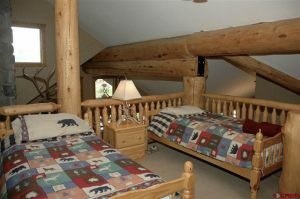 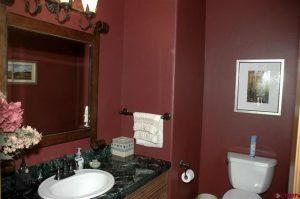 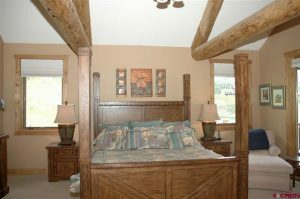 The master bedroom is located on the same level as the living area with additional bedrooms and baths on the first floor. 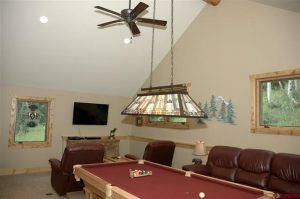 A very large family room was added to the home in 2015. 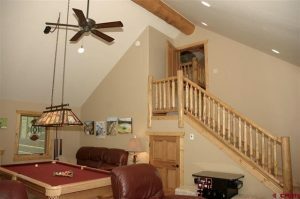 Comes complete with an elevator from the two car garage level to the second floor. 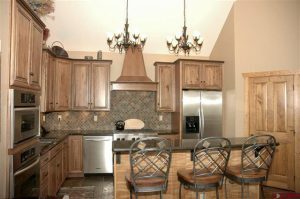 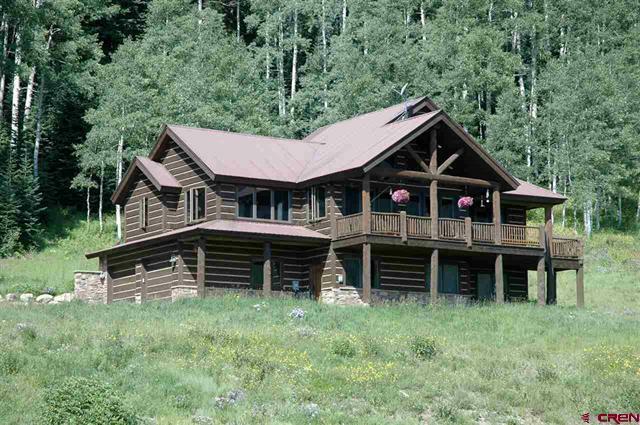 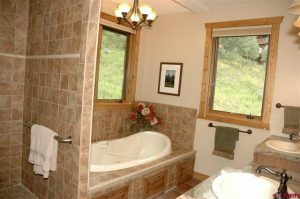 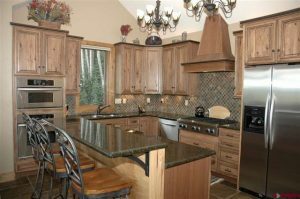 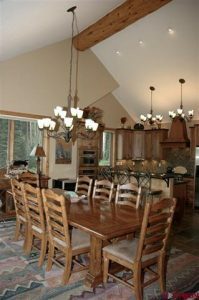 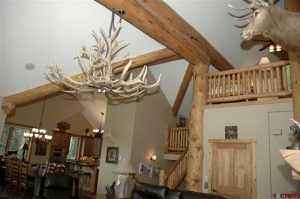 Three bedrooms, Four baths, 3,488 finished square feet, lot is 1.91 acres.